Digital transformation – while many have been talking the talk since the start of the decade, eye-opening and disruptive changes and events have led more and more businesses and organizations to begin walking the walk to ensure that they will be able to remain, sustain, grow and lead into the future. Digital transformation is accelerating and changing the way we live and work, and many times deciding who succeeds in business. According to the Forrester report Digital Transformation in the Age of the Customer, only 5% of the organizations responding feel that they have mastered digital to a point of differentiation from their competitors. 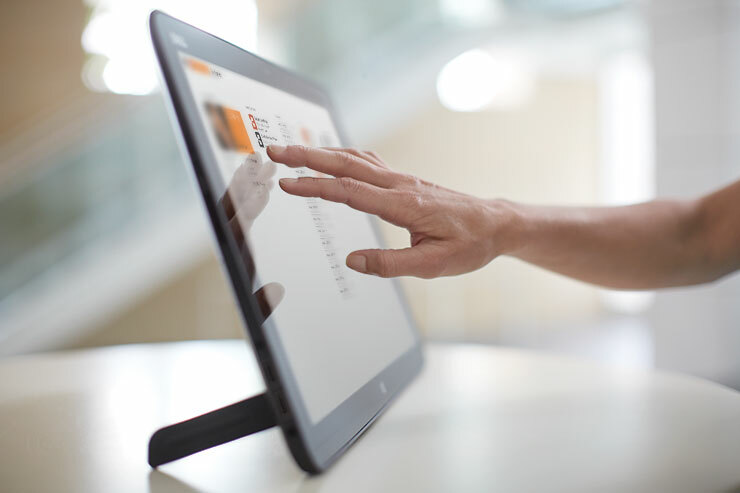 There’s still time to start – and lead in – digital transformation. 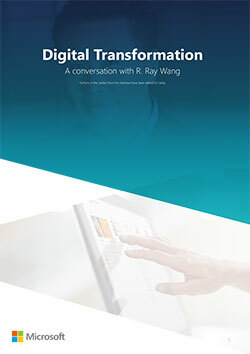 In a new interview, Constellation Research analyst and best-selling author Ray Wang covers top trends that are impacting digital transformation, the technologies needed to be successful, who should lead digital transformation initiatives, the impact on sales, customer service, IT, finance, marketing and much more. Need to get start or want to move farther along?